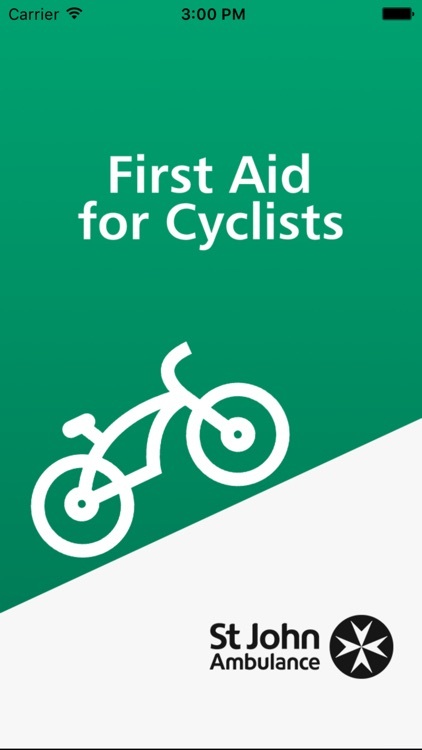 According to The Royal Society for the Prevention of Accidents, 19,000 cyclists are killed or injured in road accidents each year. 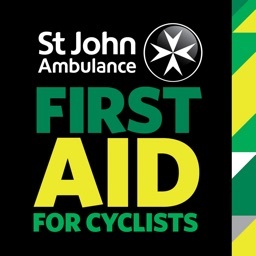 St John Ambulance believe that no cyclist should die in conditions where first aid could have been the difference between life and death. 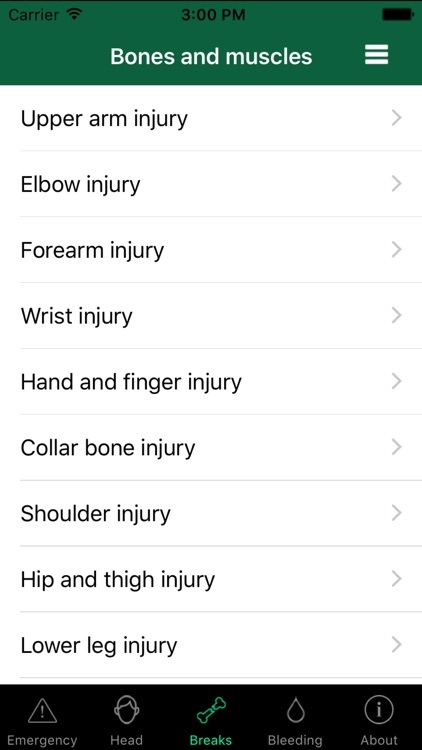 This app is targeted specifically at cyclists and is based on the most common injuries experienced by cyclists on Britain's roads. We want all cyclists to know first aid, so that they could be the difference between life and death in an emergency. 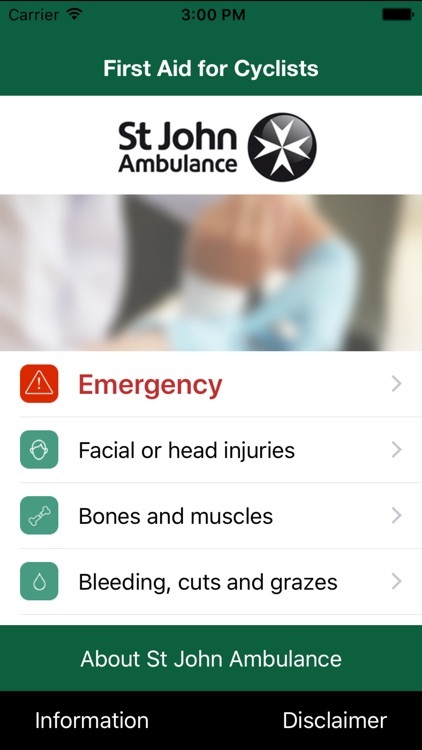 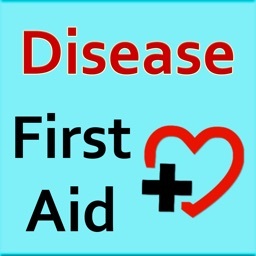 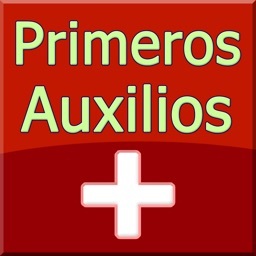 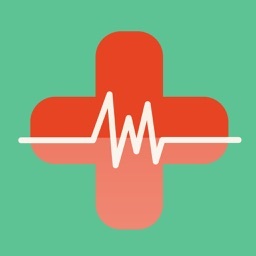 The advice in this app is based on our First Aid Manual and advice from our medical experts. 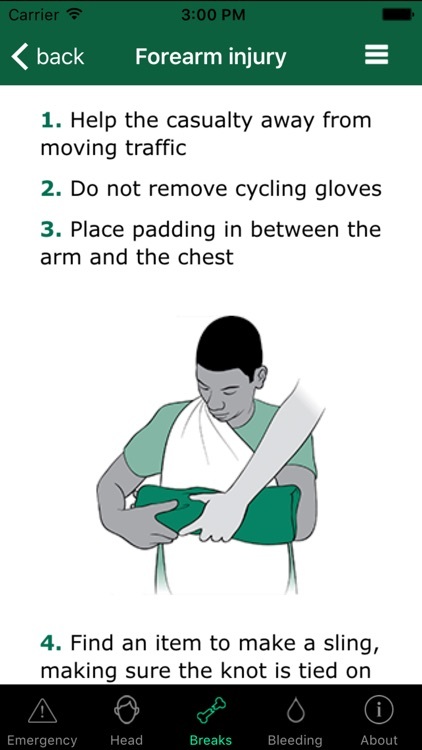 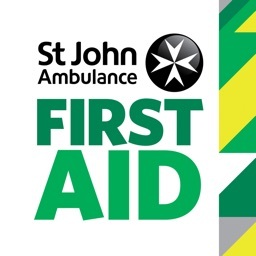 Please note: The first aid advice is based solely upon UK protocols. 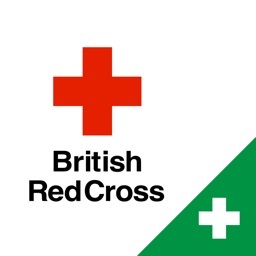 UK emergency service numbers are provided.